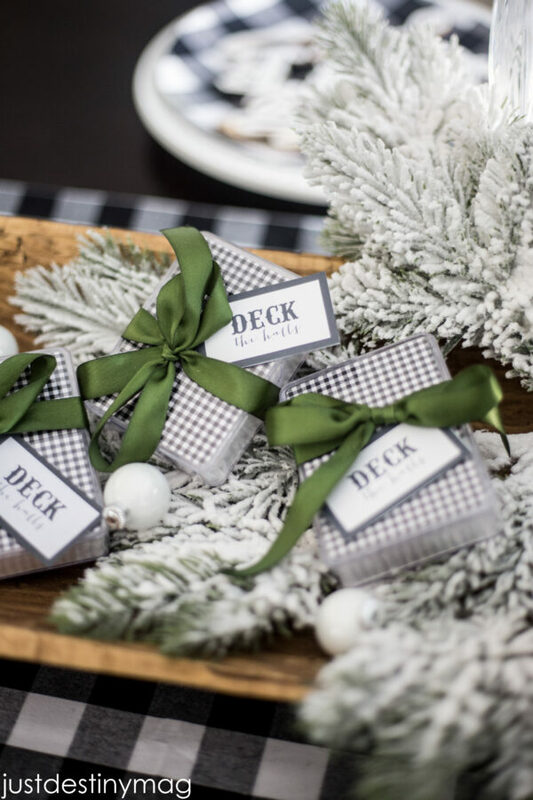 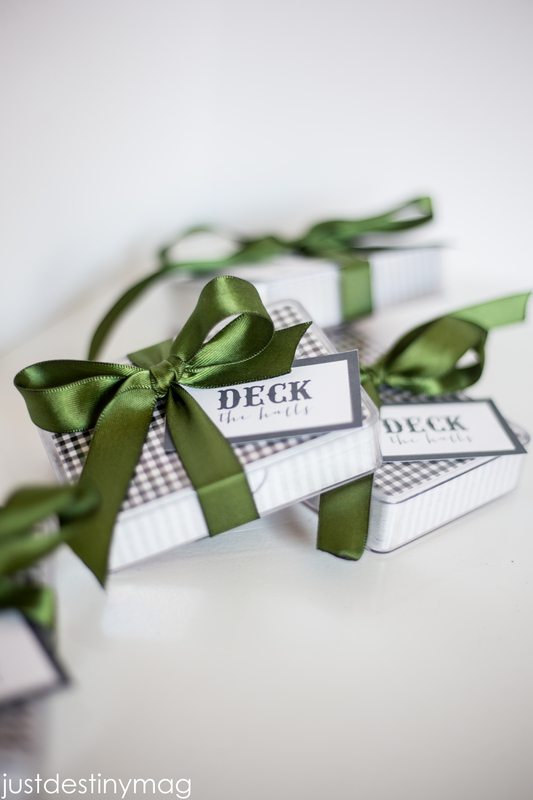 Looking for a fun way to dress up a deck of cards this holiday season? 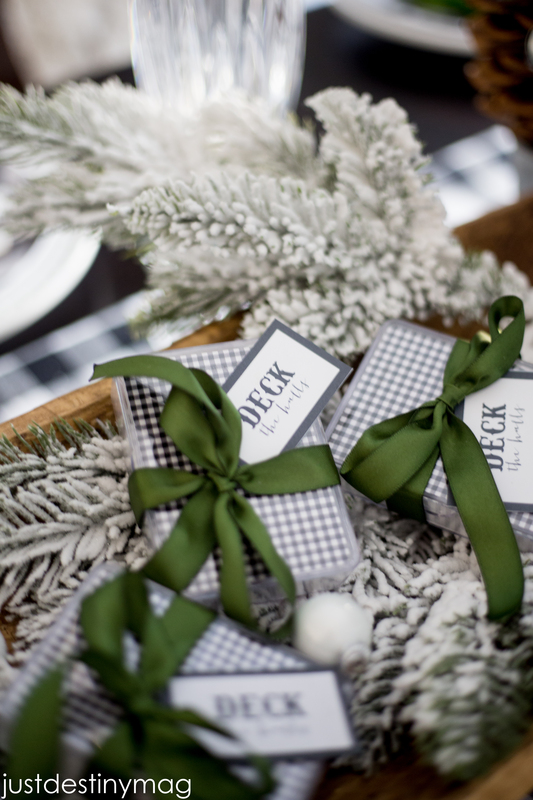 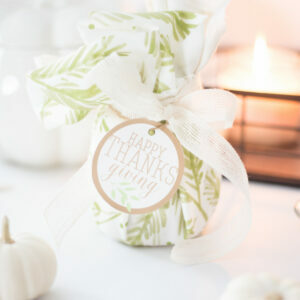 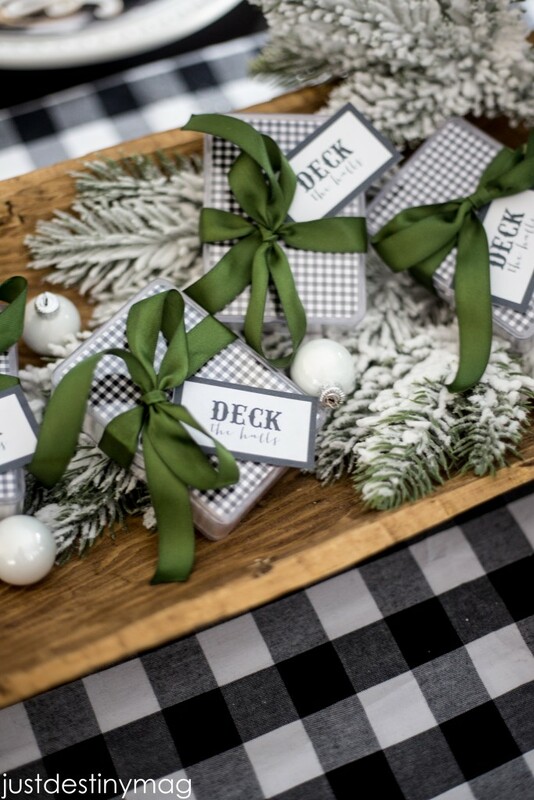 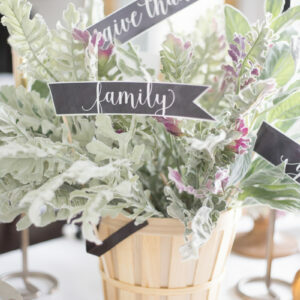 These new ” deck the halls” gift labels are perfect! 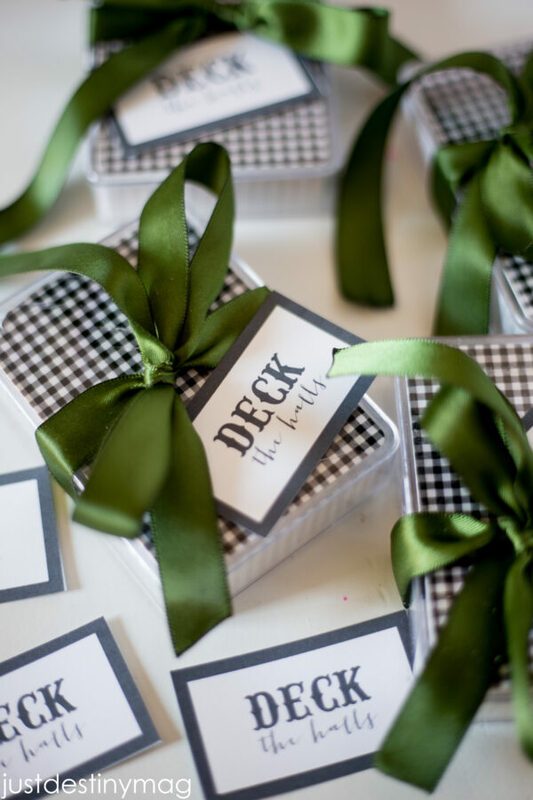 Simply download and print them out on regular cardstock or sticker paper and attach to a deck of cards! 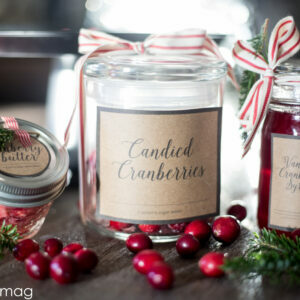 Perfect stocking stuffer and gifts for the masses! 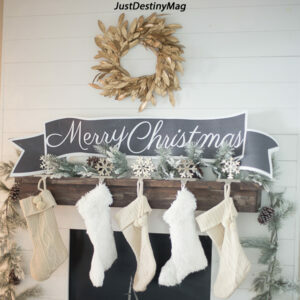 FREE “Deck the Halls” gift labels from Just Destiny Mag Christmas Shop.